With Capitalise, there’s no more anxiously awaiting the right moment to act. Their natural language-based user interface makes it easy to automate trading scenarios. The platform integrates with trading accounts on multiple third-party exchanges and brokers, so you can manage all your trades in one place and take control over your trading. 1. 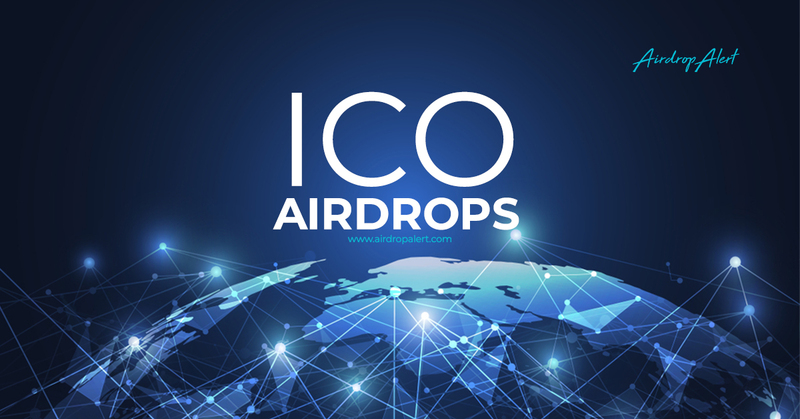 Register on Capitalise Airdrop page. 2. You will receive a code with email (check spam folder). 3. 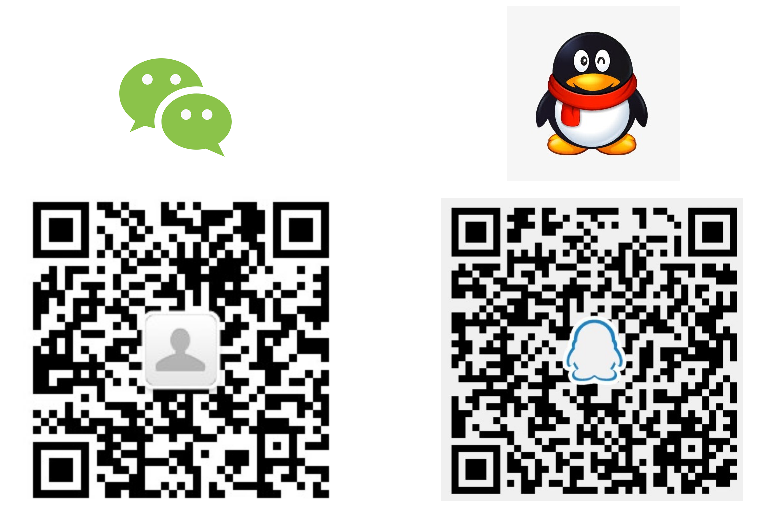 Copy the code and post it on Telegram, where you will receive your profile link. 4. 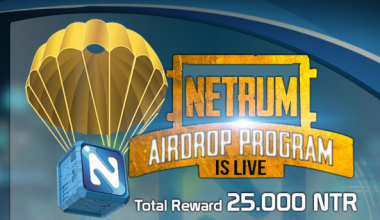 Follow the link and complete other tasks on airdrop page. 5. You can earn up to 225 CAP tokens. 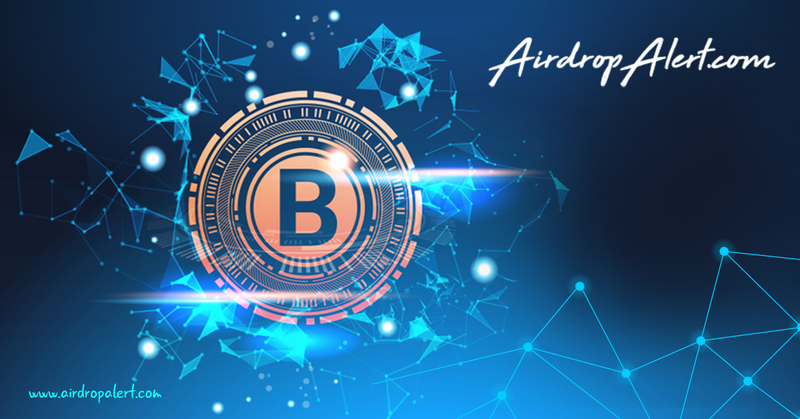 How to join the Capitalise Airdrop?